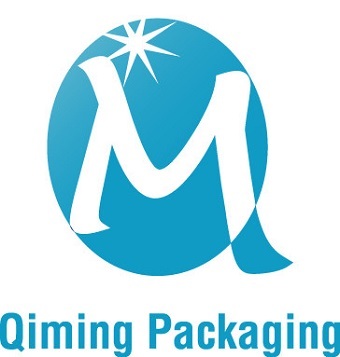 In order to make our products have strong rigidity, impact resistance, low temperature resistance, tensile strength and good environmental stress cracking resistance (ESCR). 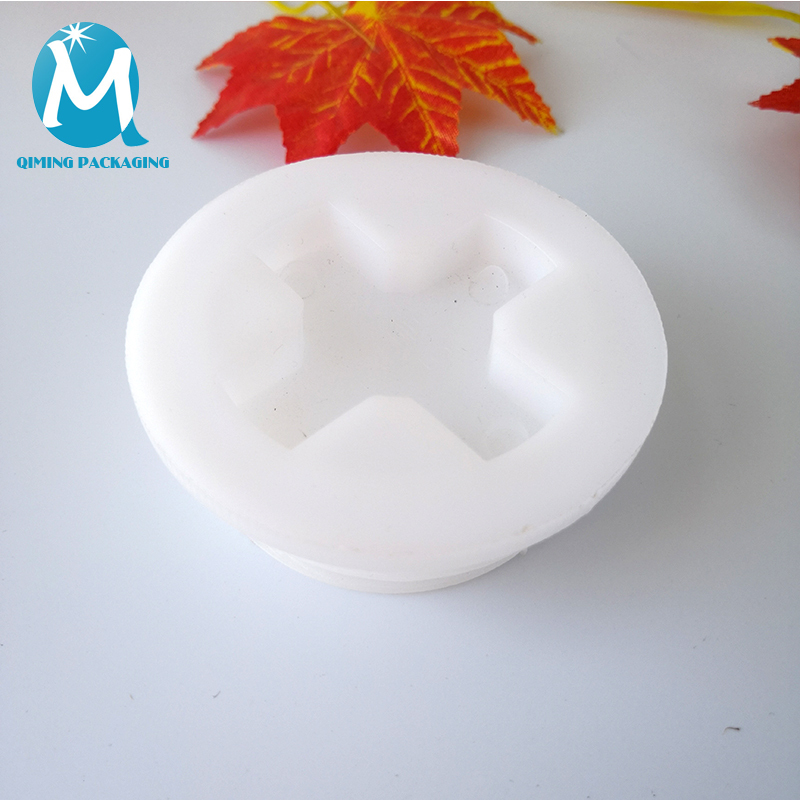 The raw material we used is high molecular weight high density polyethylene (HMWHDPE). 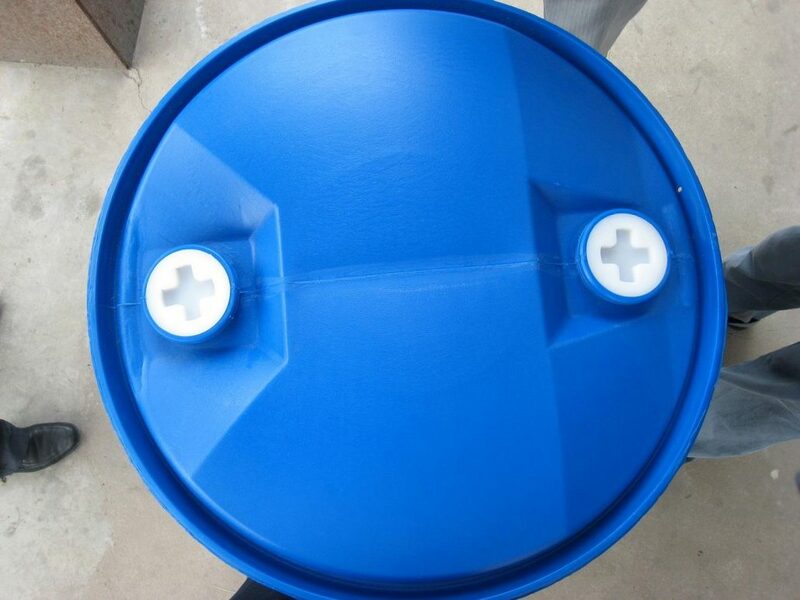 It can meet the requirement of 200L barrel. 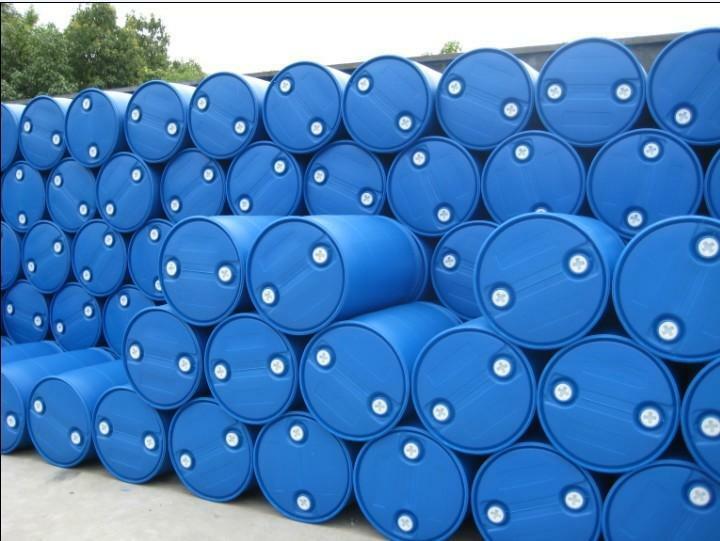 The average molecular number of HMWHDPE is about 300,000-400,000. 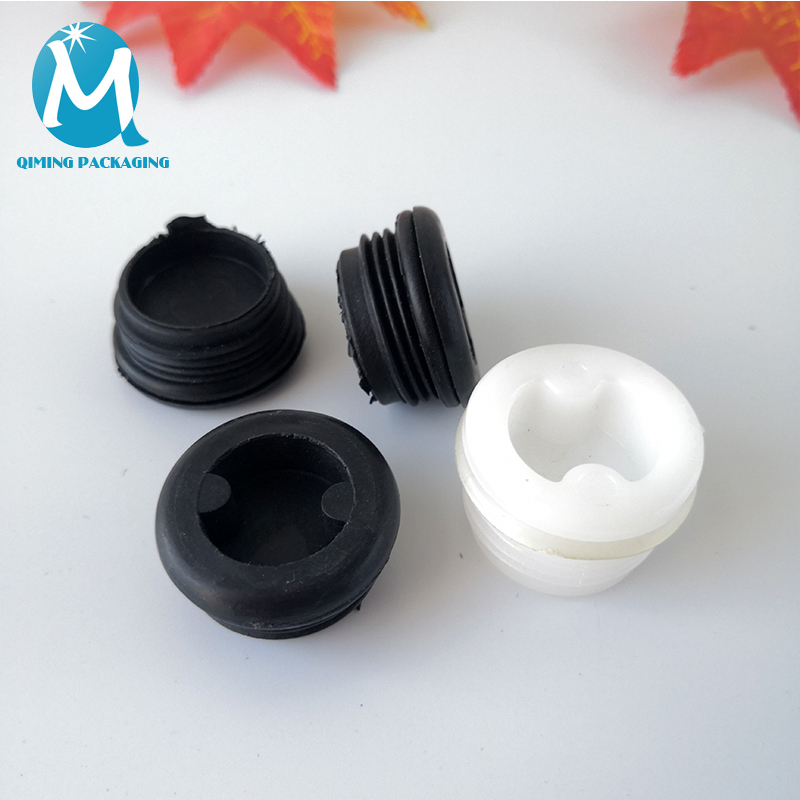 While the average molecular number of ordinary blow-moulded HDPE is about 100,000-200,000, which is suitable for blow-moulded products of less than 100L. 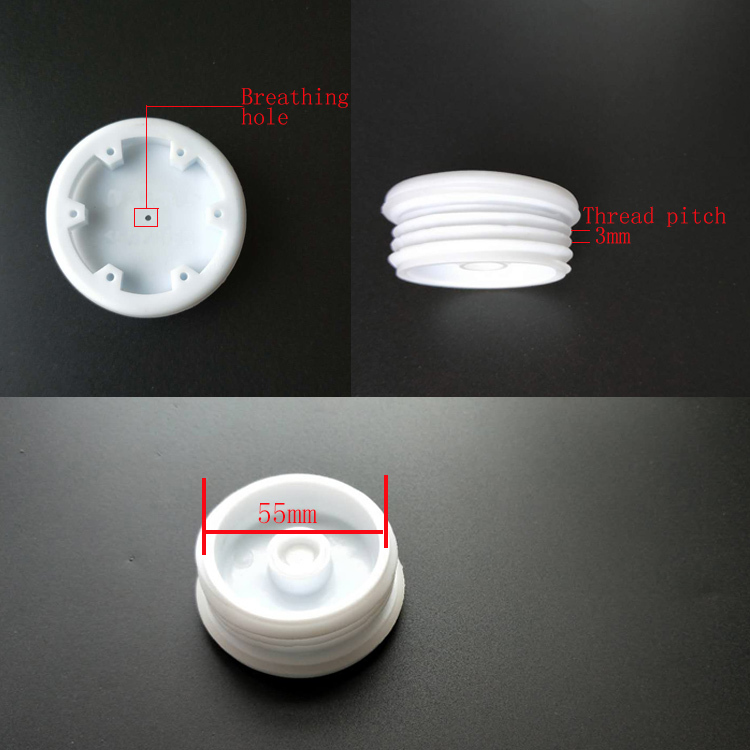 High strength drum plastic plug (equipped with sealing gaskets, according to different barreled solutions, equipped with sealing gaskets of different materials. 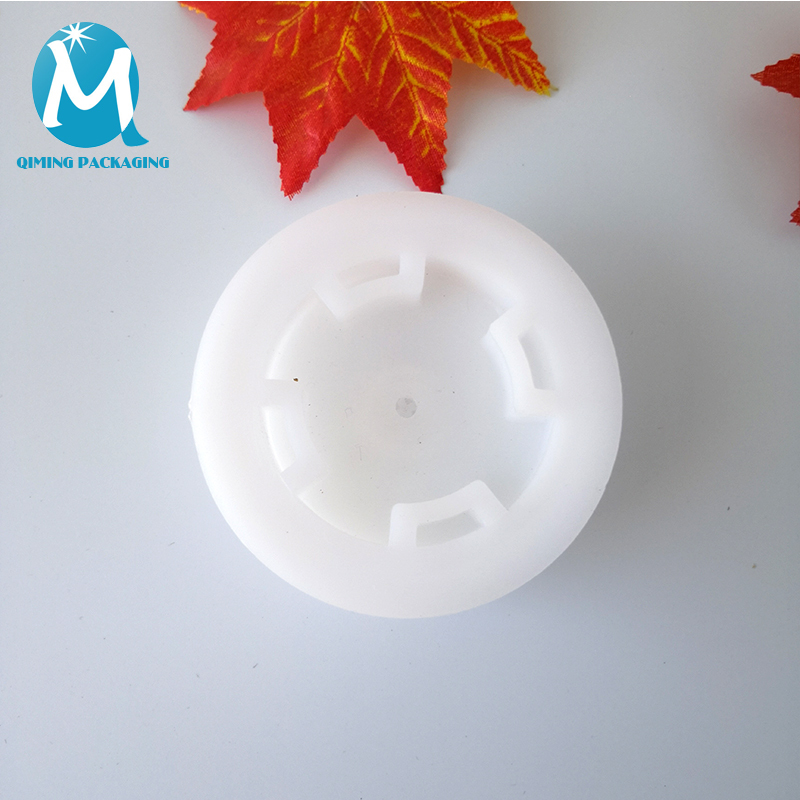 there are the gaskets with food grade, strong acid and alkali resistance, solvent solubility resistance), beautiful appearance, can be recycled many times without affecting strength. 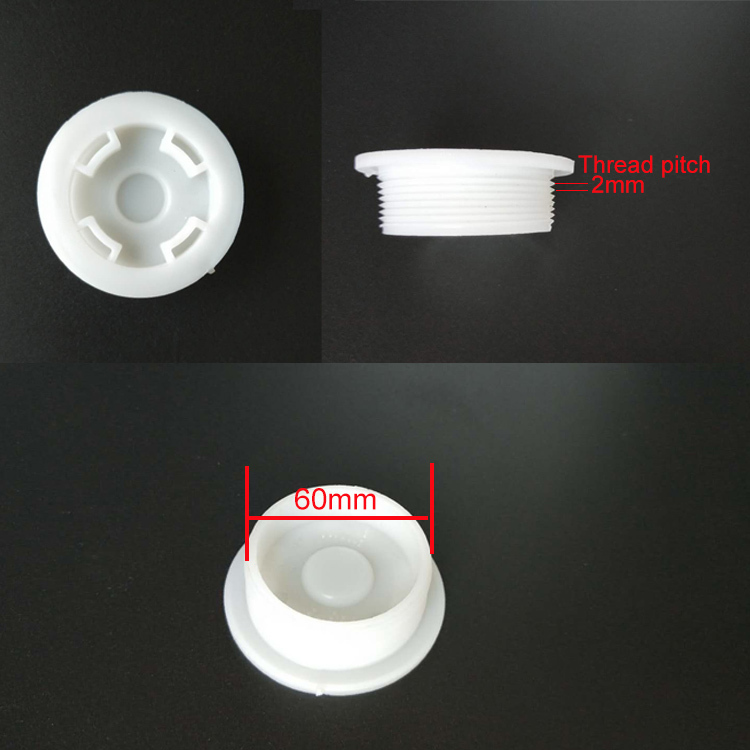 The silk tooth structure of the plastic plug is closely matched with the silk tooth of the drum mouth, which is difficult to produce and process, and has good sealing performance. 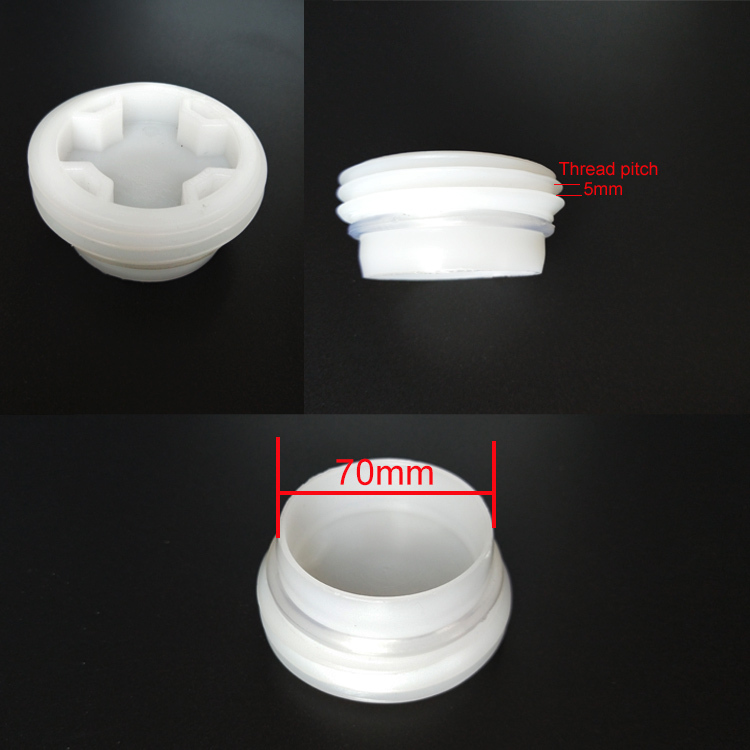 Drum Plastic plug , Free samples are available for quality and size check. Please contact our support team to arrange them today! 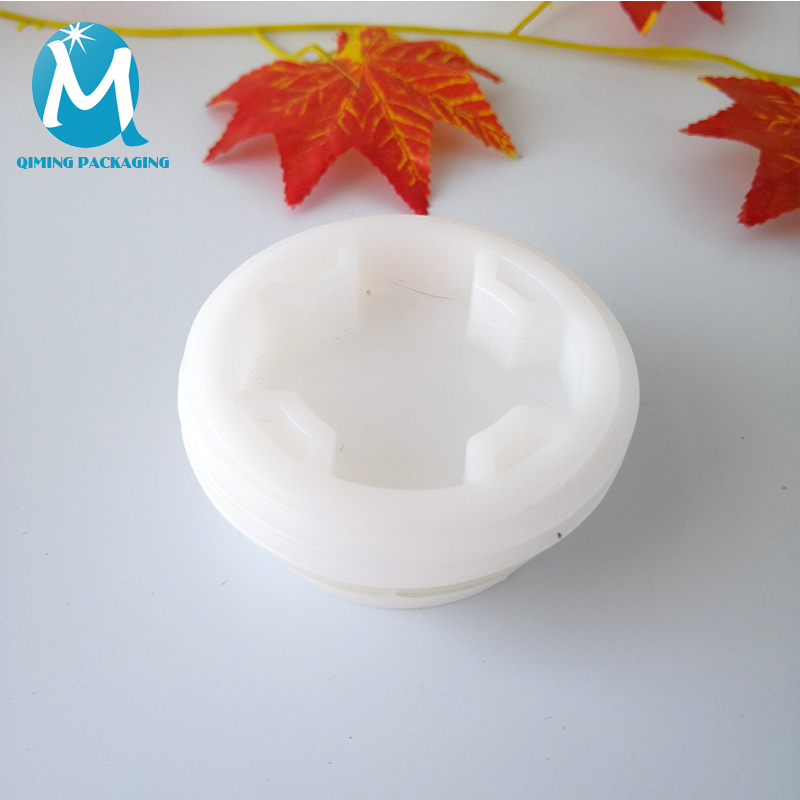 Drum Plastic plug suitable for sealing oil, chemicals products etc.